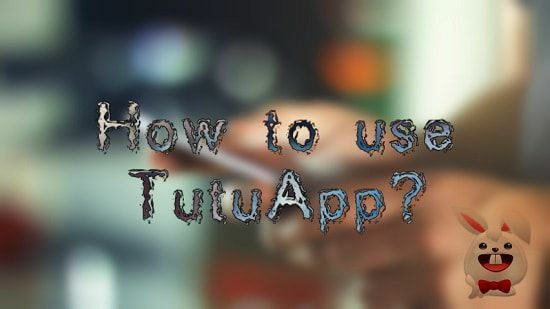 Are you wondering how you can download all those premium apps or games using tutuapp? Don’t worry this will happen with most of the new users who are not much aware of this kind of tech updates. Tutuapp’s latest UI makes it a lot easier to access and download the latest modified apps. Even a non-tech-friendly guy can operate it easily without any hassle. In this post, we cover all steps following which you can download your desired app through Tutuapp quickly. Before proceeding further, we recommend you to download tutuapp first and install it properly following our instructions. Here we have assumed that you have already downloaded & installed the latest version of tutuapp on your smartphone. If you don’t want to follow step 2, you can directly search your desired app name in the search bar at the top of the app UI. On the next screen, you’ll see the list of apps matched with your search term. Suppose, you searched for Netflix, click on the app shown on the list and download it. Locate the file using file manager & Install it to enjoy the app. The usage process for Android and iOS is same as described above but to install the tutuapp on iOS devices (iPhone, iPad) you can to follow different installation instructions. For this, you can check the tutuappsave homepage for detailed info. Windows users need bluestacks or other third party apps to run tutuapp on pc. Tutuapp for PC – Installation Guide can help you a lot in this task. There we have also shared the .exe version of the app.